The long weekend ensured a time to relax and be pampered. And what better way than to head to my father’s house. 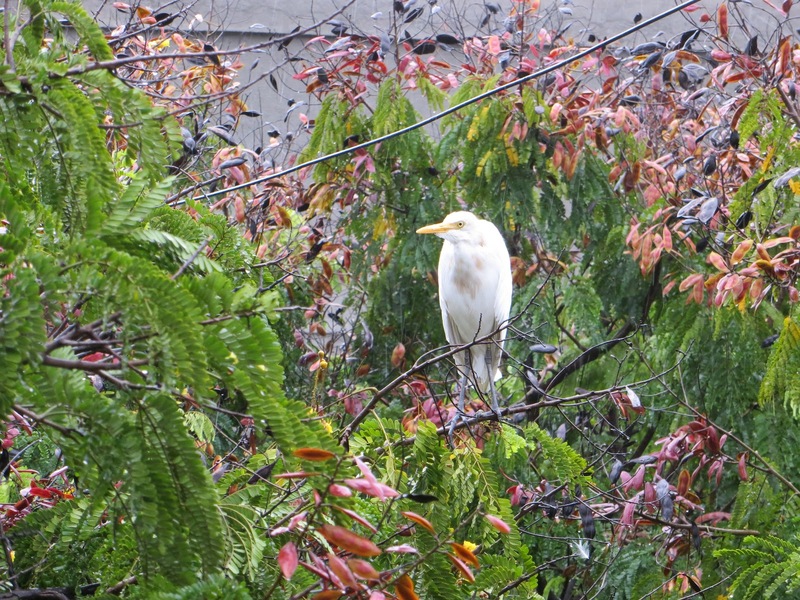 Armed with my new Canon Powershot SX 260HS, I stood in the balcony as I overlooked the canopy of trees that covered the lazy lane. And then they came one by one. I was only to glad to go shutter happy. Thought you’d like to see them too. 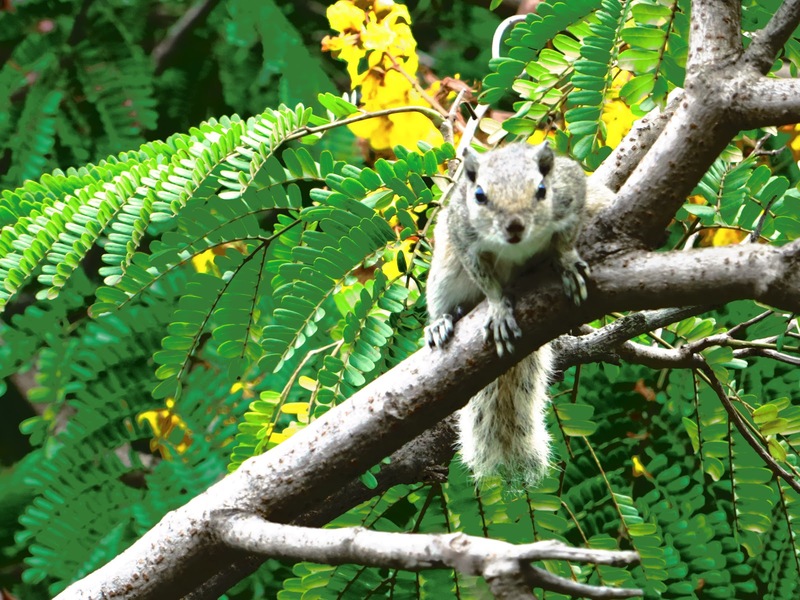 Do click on the links and you just might learn a few facts that you never knew. 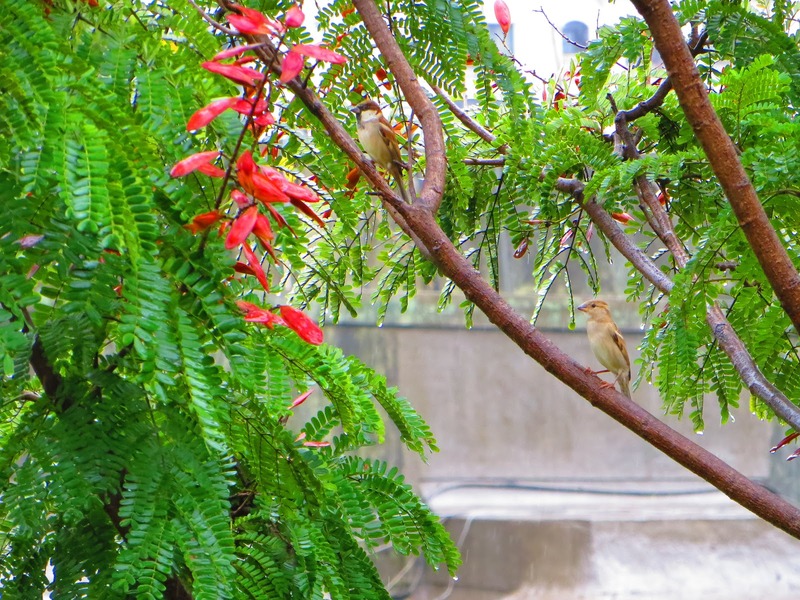 A pair of Sparrows that seem to be dwindling in the city. 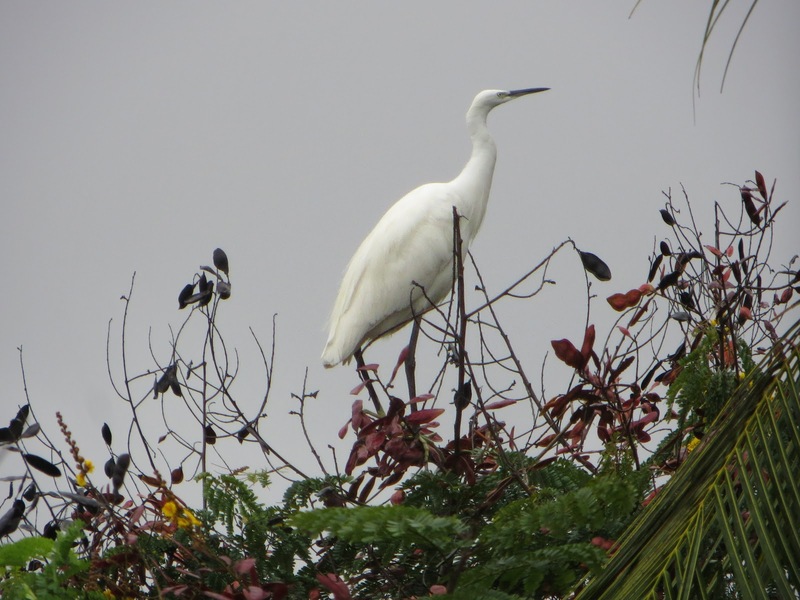 The Egret, all poise and calm. 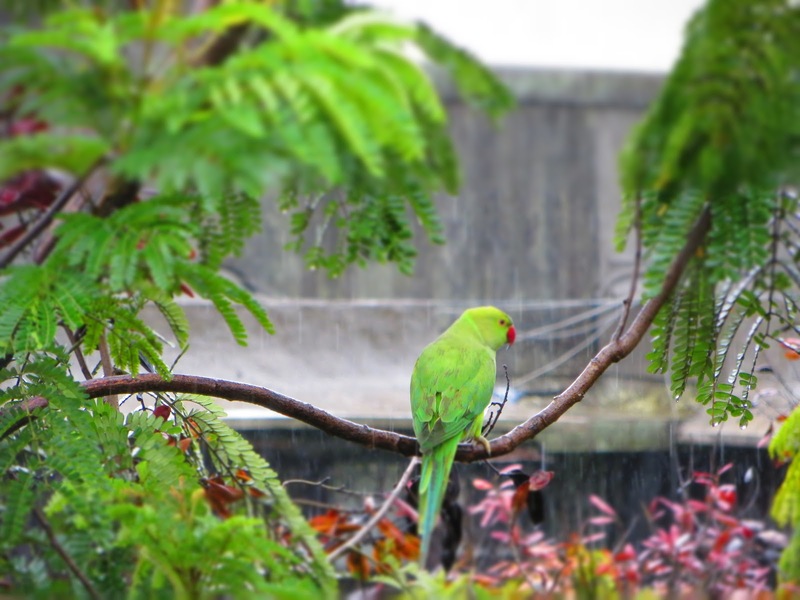 A Parrot camouflaged in the greens. 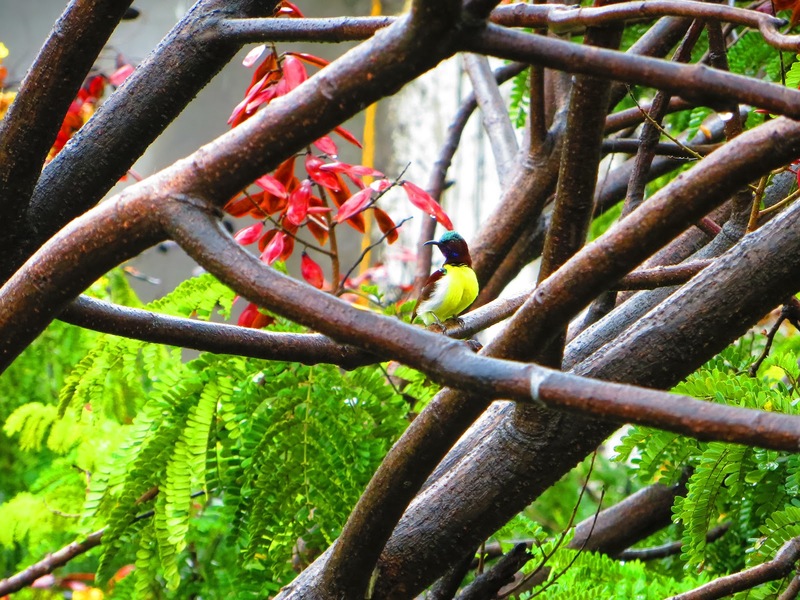 A Purple-Rumped Sunbird, yes I Googled and how! 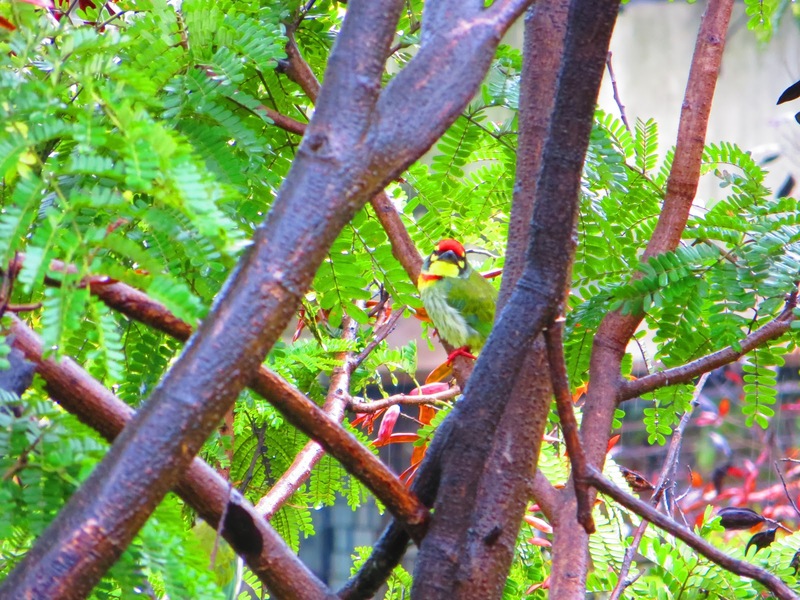 A Coppersmith Barbet, not very pleased and flew away instantly. 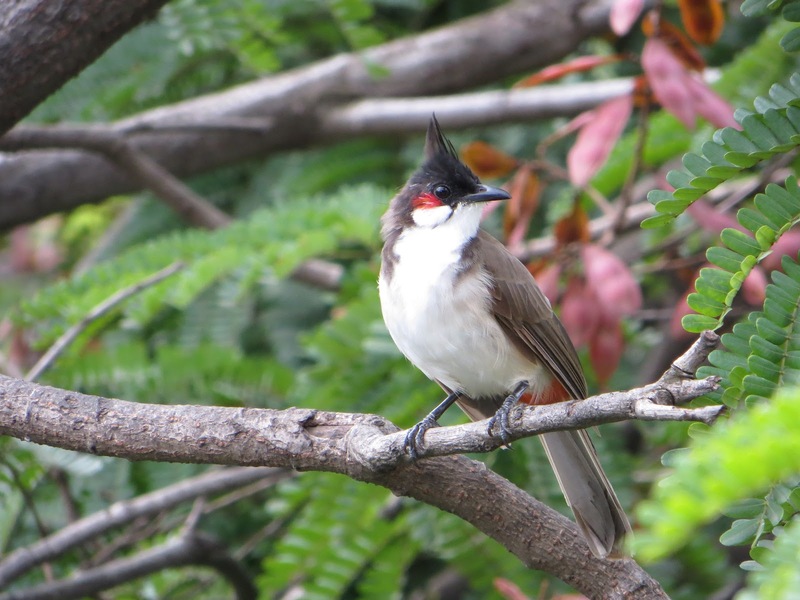 The Red Whiskered Bulbul, if you please. 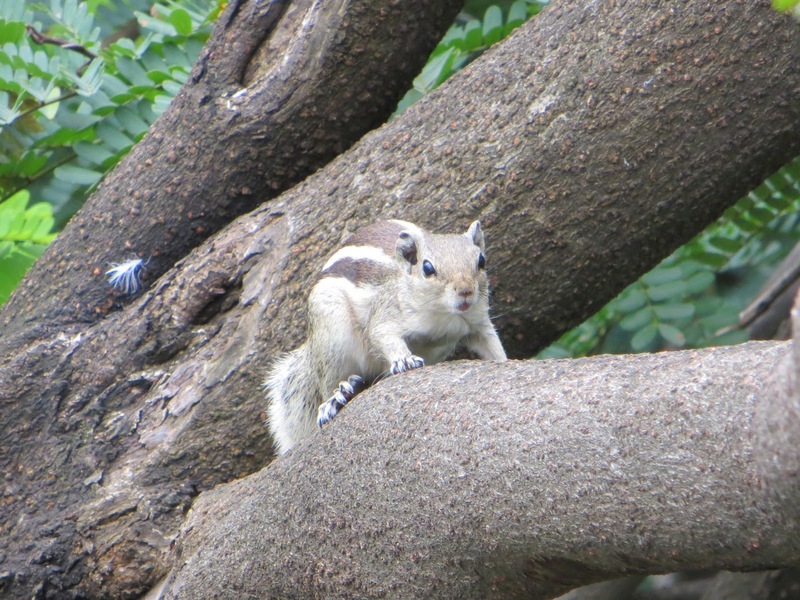 And when he looked me in the eye, I clicked! Oh yes, they made my morning….absolutely wonderful. stunning where in mumbai is this? I wonder where have these sparrows vanished ?? I want that balcony 🙁 lucky you !